Patrik Berglund is second on the Blues with 17 goals this season. 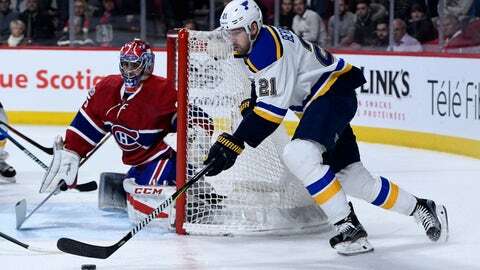 ST. LOUIS — The St. Louis Blues have agreed to terms on a five-year, $19.25 million contract extension with center Patrik Berglund. The 28-year-old Swede has played his entire NHL career with St. Louis, tallying 145 goals and 141 assists in 615 regular-season games since 2008. He’s second on the team with 17 goals this season and has 16 in his past 30 games to go along with seven assists. Berglund, one of 16 players to spend at least nine seasons with the Blues, also has 22 points in 49 playoff games. He was set to be an unrestricted free agent this summer. 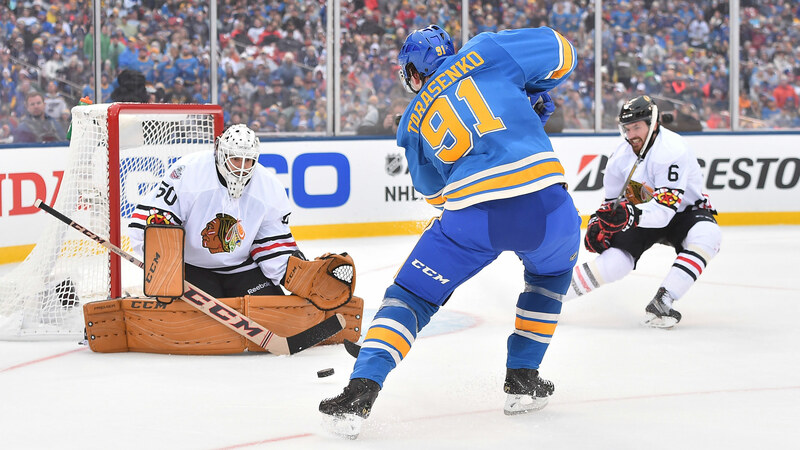 The Blues return to play Sunday against Chicago.